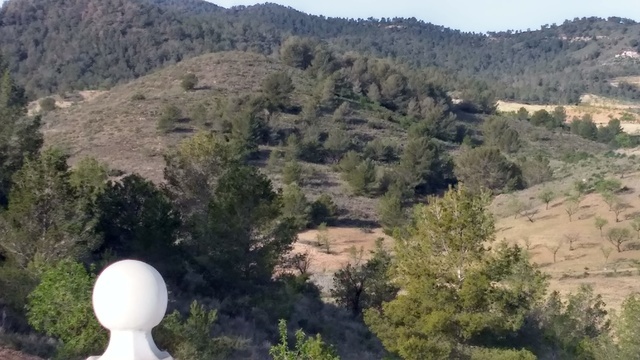 Spanish Property Choice are proud partners with a very respected developer and can now offer a selection of options to build your dream home here in Spain. The developer has a selection of plots to offer you and you can design your dream home with the help of his expert architects. All prices are starting from as of course it depends on what exactly you want. We will put you in direct contact with the expert himself and he and his team along with our support will make your dream come true, legally and without any hassle. 228m2 construction - Lounge, Kitchen/diner, 3 bedrooms, 2 bathrooms. 10m x 4m infinity swimming pool with 100m2 of terracing all around. Full client choice of all materials - floor and wall tiles, window surrounds, window grills, roof tiles, bathroom fittings, etc. The building and all of the contents, fixtures and fittings are guaranteed from the moment of final payment to the time of receipt of the habitation certificate and from this point for a further year. 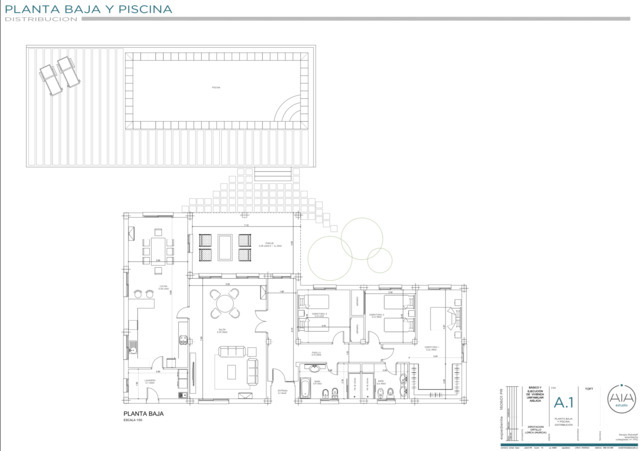 We guarantee (the developer) the granting of the licence for the specified villa design on the chosen plot. Clients only purchase the plot after agreement has been reached on the exact house design and cost. 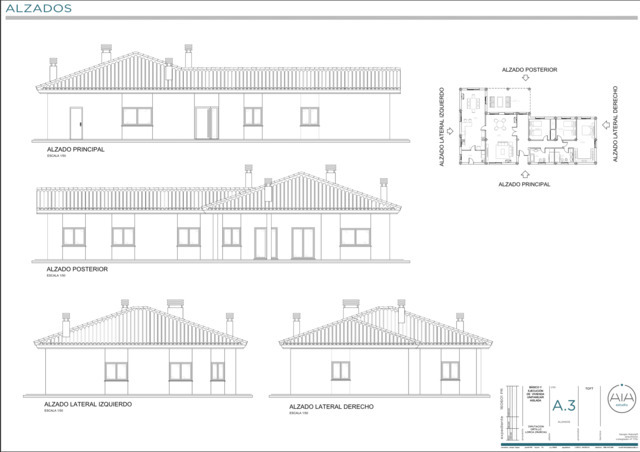 After purchasing the plot, clients pay in stages for the build, but only after each stage has been completed and an architect certificate has been issued. This ensures the clients never pay for any work in advance.